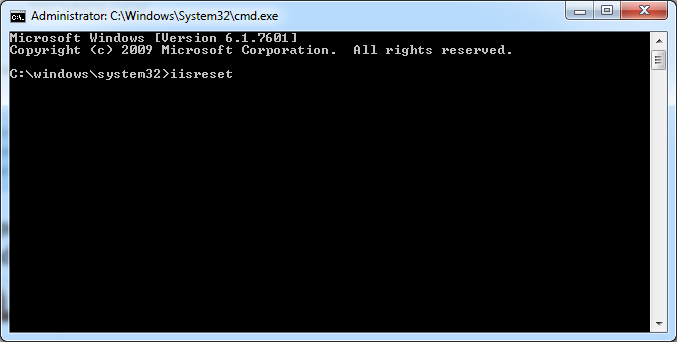 How do I reset IIS? Make sure users are off the system. 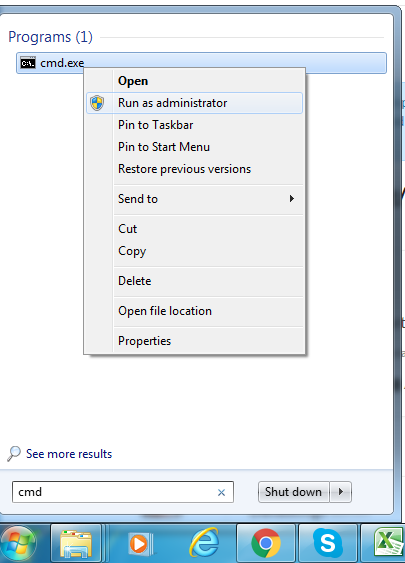 Right click on cmd.exe and select "run as administrator"
It will take a few seconds to stop and restart. Then close your window.